Last December, I published on Forbes and subsequently on Kinder World an article on why — if we want to tackle today’s global challenges — we need to start thinking of planet Earth as a single entity, beyond the narrowness of national borders. Ruminating over these issues, I bumped into a freshly-launched Dutch organization called Spacebuzz that is working towards this goal. In particular, they want to help children aged 9-12 experience the so-called “overview effect”, a cognitive shift in awareness reported by many astronauts that make them experience our planet as a boundaryless “tiny, fragile ball of life." Since the logistics of shipping throngs of mini Buzz Lightyears to space might get a bit arduous, Spacebuzz figured out a nifty workaround. They created an experience that combines VR and AR technology to give children a first-hand (or first-eye...) taste of the overview effect. Sounds cool? 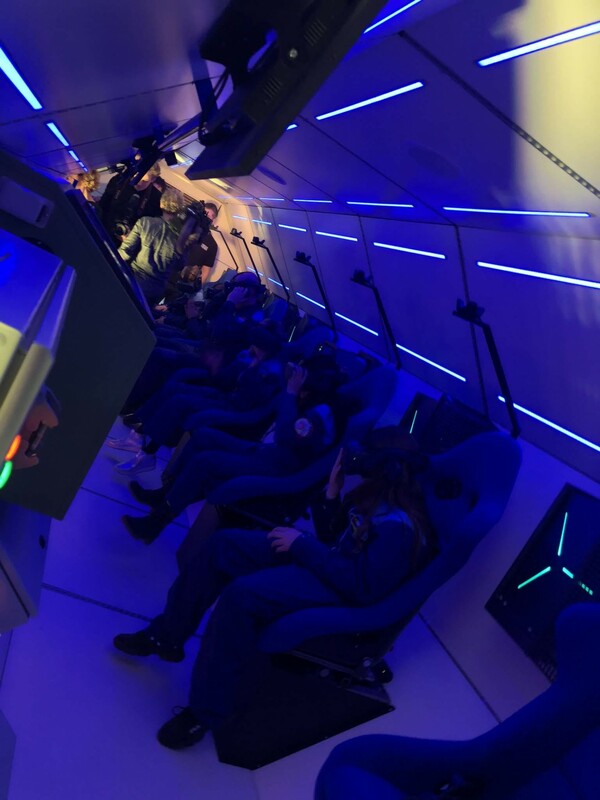 Not cool enough for the Spacebuzz folks that decided to set up the VR/AR experience inside a real looking space rocket mounted on a truck and use it to tour schools across Europe. And since I like cool things, I reached out to Hidde Hoogcarspel, the founder of Spacebuzz foundation. I wanted to know more about the foundation’s work and where it’s headed. The answer? Far, really far. When we discussed Spacebuzz’s plans, Hidde pitched me his many ideas with a contagious, exuberant passion. The guy had a dream, that was doubtless. Together with Dutch investor Zoran Van Gessel, he raised a pretty penny to build the epitome of coolness — a slick space rocket on wheels — but that was not all. Actually, in the long term, the rocket is not even that important. “Our goal for the future is that people all around the world will be inspired by our mission and will ask us the VR video to replicate the Spacebuzz experience in their own country. The video is all you need to set it up,” Hidde told me. Spacebuzz’s moonshot is that, in a few years, 100 million children will get to experience the overview effect yearly. The hope is to raise a generation that — conceiving planet Earth as our shared home we need to look after together — will be cognitively better equipped to tackle global issues such as climate change. But Spacebuzz’s plans aren’t just a bunch of grand ideas high up in the sky. The project is minutely detailed and well thought-through too. To guarantee that the experience will actually have a positive impact on the children’s education, Dr. Max Louwerse, professor of cognitive psychology at the University of Tilburg, will supervise Spacebuzz missions’ results. 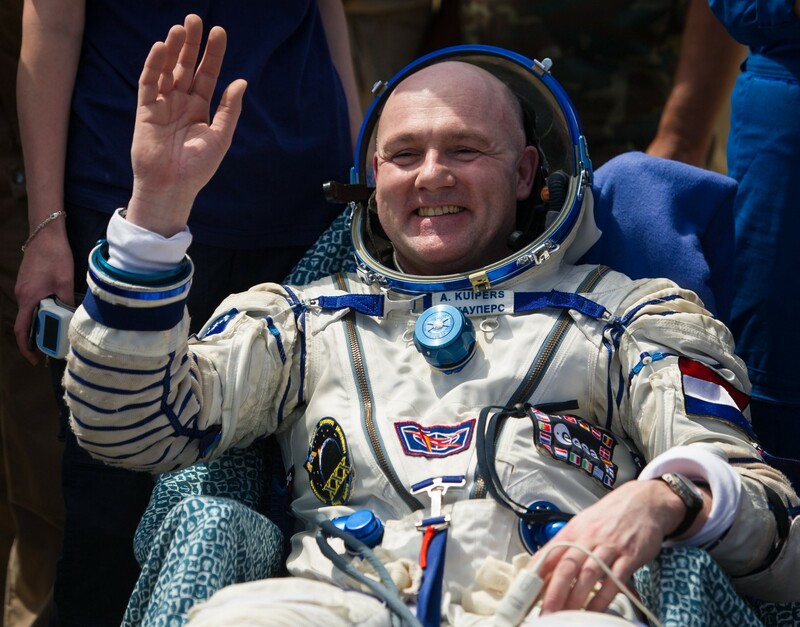 Moreover, WeTransfer founder Bas Beerens and astronaut André Kuipers — the second Dutch citizen to ever make it to space — are Spacebuzz ambassadors. Kuipers' voice will also guide the children during their missions. If Kuipers has been the second, physicist and astronaut Wubbo Ockels was the first Dutch citizen to ever travel to space, having participated in a flight on the Space Shuttle Challenger in 1985. I'm not mentioning this information just to feed the curiosity of all the nerds of Dutch astronautics history out there, but because also Wubbo Ockels played a pivotal role in making Spacebuzz come together. “His ideas profoundly influenced my world’s views,” Hidde told of Wubbo Ockels, “his dream is Spacebuzz’s dream." The Dutch astronaut and physicist spent his scientific career researching how to make our life on planet Earth more sustainable. For example, he developed a proof of concept for a 15-meter-long electric coach-like limo car capable of carrying 23 passengers at speeds of up to 250 kilometers per hour. 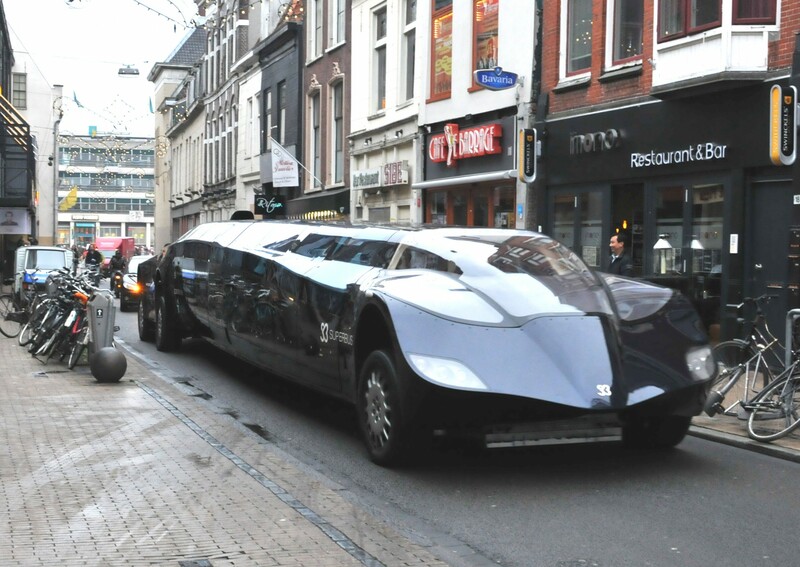 The car is called “Superbus” and the assonance with “Spacebuzz” is no coincidence. Wubbo Ockels died of kidney cancer in 2014. Before he died, he delivered a moving speech in which he expressed his dream to transmit the knowledge he gained as an astronaut to all the people in the world.